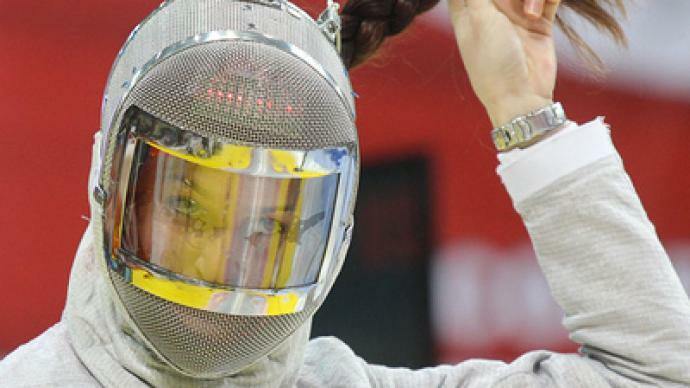 Russian fencer Sofia Velikaya has reached for gold at her home World Cup stage in Moscow. 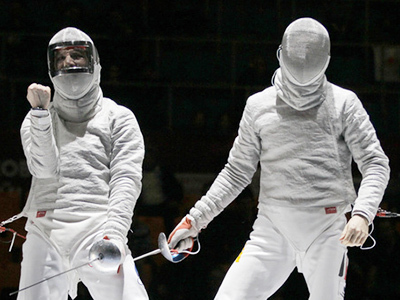 ­In the final, Sofia dominated the annual Moscow Saber tournament by beating American Mariel Zagunis in the ladies final. The two-time world champion secured the overall victory by 15-11 points to record her first top podium finish at the event, having previously collected three silvers and two bronze medals. “I am very happy. I’ve been taking part in this tournament since 2003 and I've never won it. But today I finally did. I gave everything to this victory and I am thrilled. Today is also the last day of a period of competition and finally I can take a two-week rest,” Sofia Velikaya said. 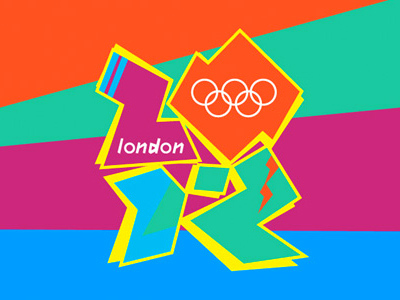 By the way, the athlete’s surname – Velikaya – means “great” in English.